Participants are responsible for their own lodging and travel. To secure Academy group rates, make your hotel reservations early. If the cutoff date has passed, or if the room block is full, the hotel will offer the group rate based on availability. Make reservations by phone at 404-659-1400 and mention “Leadership Academy” to receive the group rate of $159. 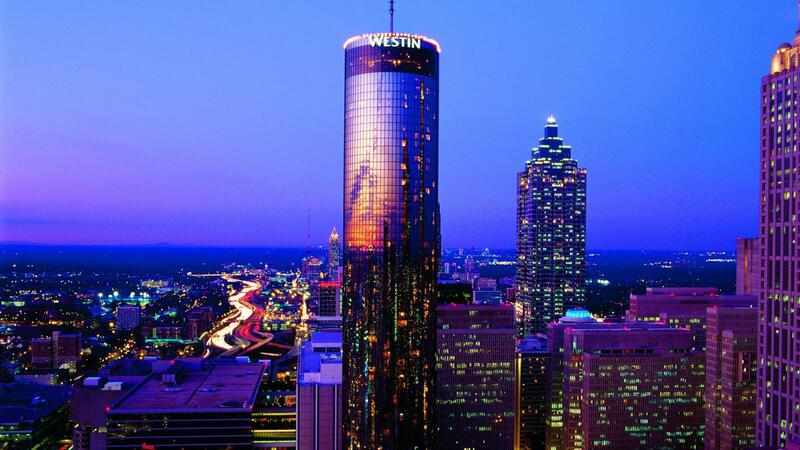 The hotel is located on the MARTA line at Peachtree Center Station - one block walking distance from the hotel - $2.50.